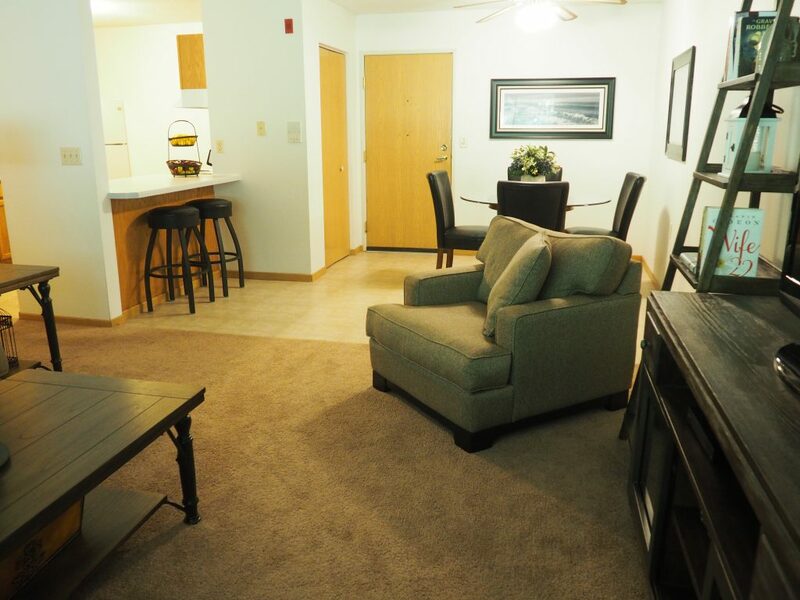 Off the beaten path and within walking distance to the University of Wisconsin-River Falls and Chippewa Valley Technical College, River Place Apartments offers great amenities for our renters! 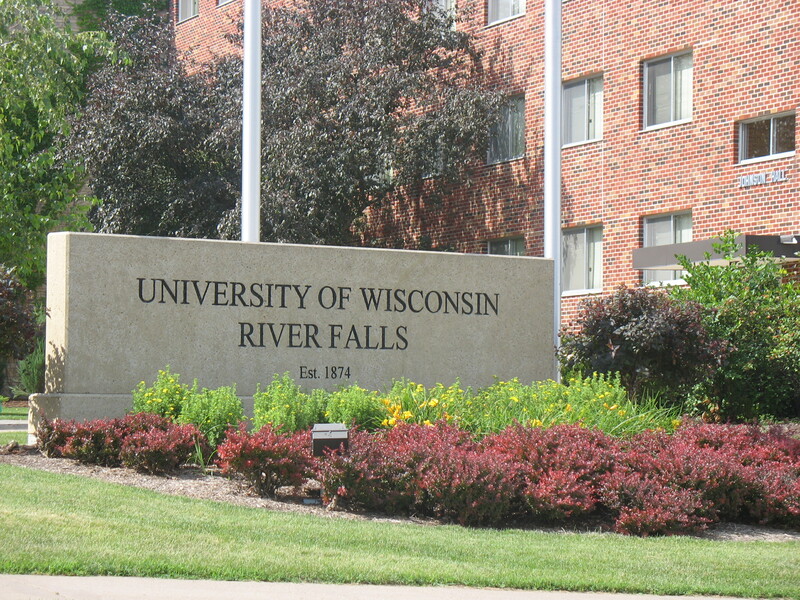 Located on the southside of River Falls, we are just off Hwy 29 & 35 for easy commutes. Enjoy walking to the nearby colleges, shopping and restaurants and enjoy fishing or relaxing on the shores of the beautiful South Fork River. 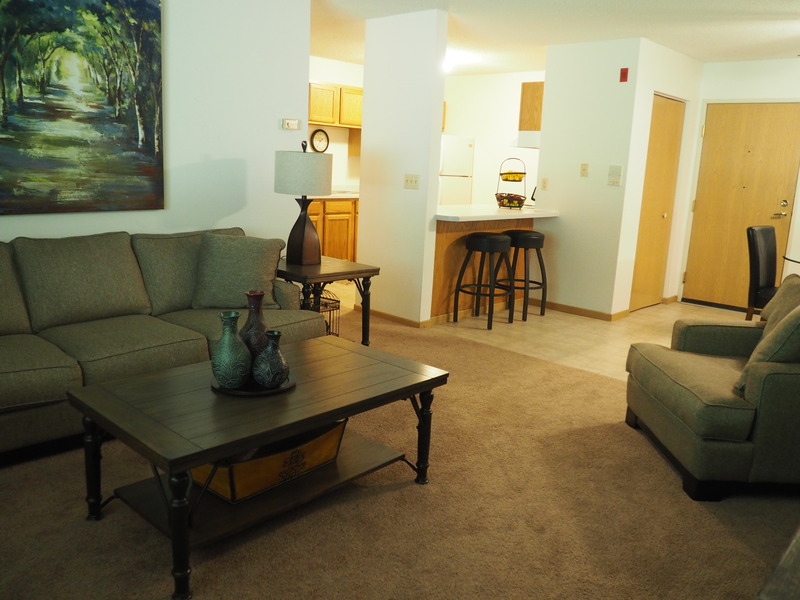 River Place Apartments have been professionally designed for your convenience and comfort. 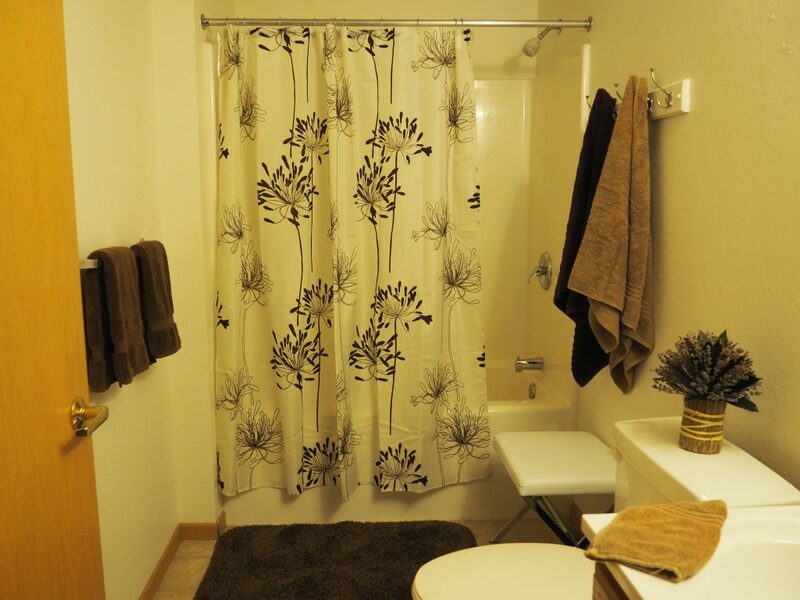 Offering a splendid collection of one, two and three bedroom apartments, we feature walk-in closets, patio doors and balconies, dishwashers, fitness center, bicycle storage and laundry on each floor. We offer garages and off-street parking, and are dog and cat friendly. 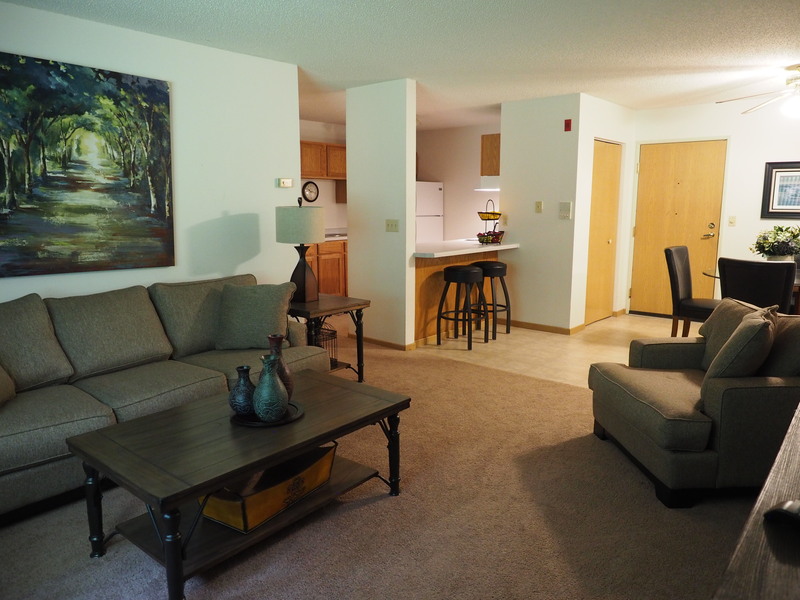 Welcome to River Place Apartments-living at its very best.